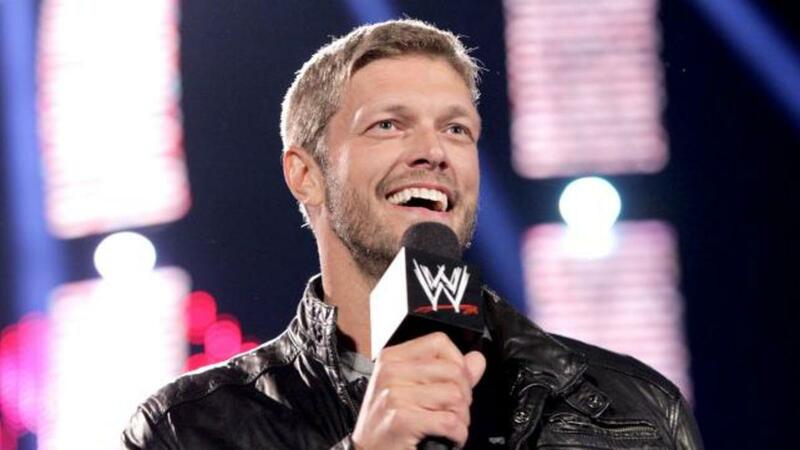 WWE announced that Edge will return to Monday Night Raw for "one night only" on next week&apos;s episode. Edge, who is a WWE Hall of Famer, abruptly retired from WWE in 2011 due to a severe injury. Next week&apos;s episode of Monday Night Raw will take place from the Air Canada Centre in Toronto, Ontario, Canada. We&apos;ll have exclusive live play-by-play coverage here at WrestlingNewsWorld.com.